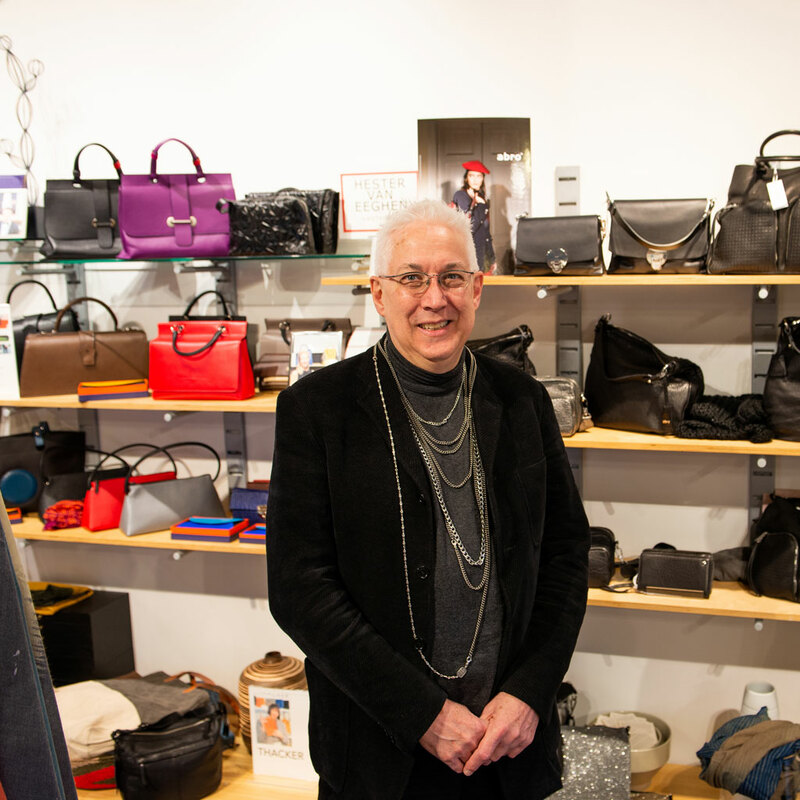 details at Brightleaf Square is a retail gallery of highly curated leather goods, fashion jewelry and design accessories from designers both established and on the rise. We source our merchandise from national, international and when available local artisans. The goals are designed and quality. We also seek out innovation and materials that are ecological and sustainable in both production and use. Our ultimate desire is to showcase our objects of use, beautification and style. Those that appeal to the discerning eye and an common expression of self.